The technology we are deploying is built around Linear Technology/Dust Networks’ SmartMesh IP. SmartMesh IP low-power wireless networks achieve unsurpassed levels of networking resilience, low-power operation (over a decade of battery lifetime), reliability (>99.999% end-to-end reliability), and scalability with advanced network management and comprehensive security. With over 50,000 networks deployed in the most critical applications, SmartMesh is a proven technology. Since a SmartMesh IP “just works” out of the box, we can focus on our application. 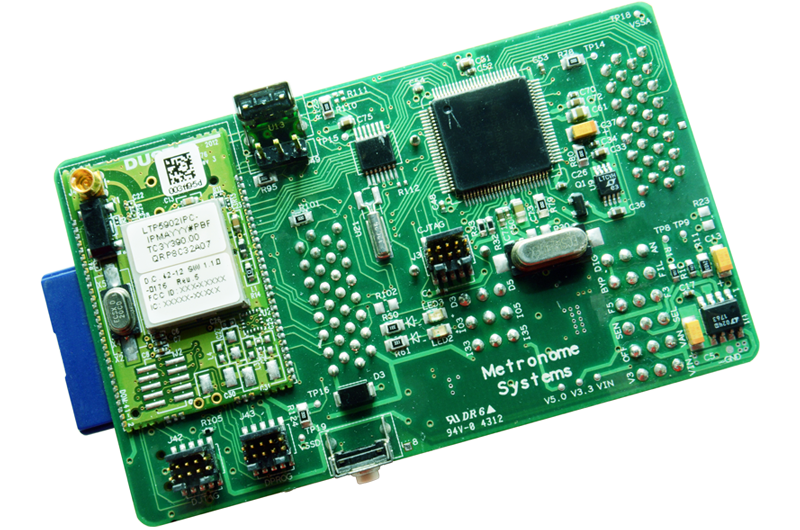 the NeoMote, which features a PSOC Programmable System of Chip to interface to sensors and actuators, and SmartMesh IP mote for the networking part. 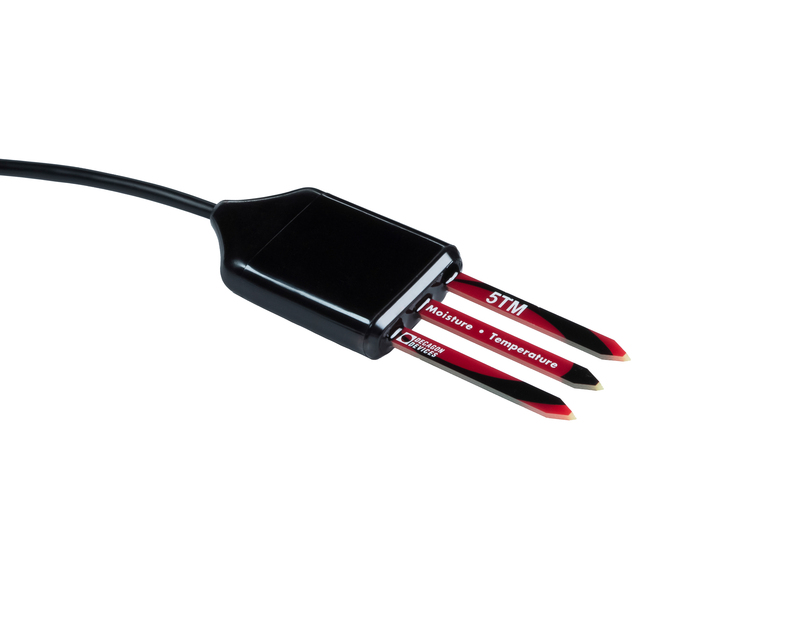 The NeoMote allows us to integrate virtually any sensor into the design while not having to worry about the network. 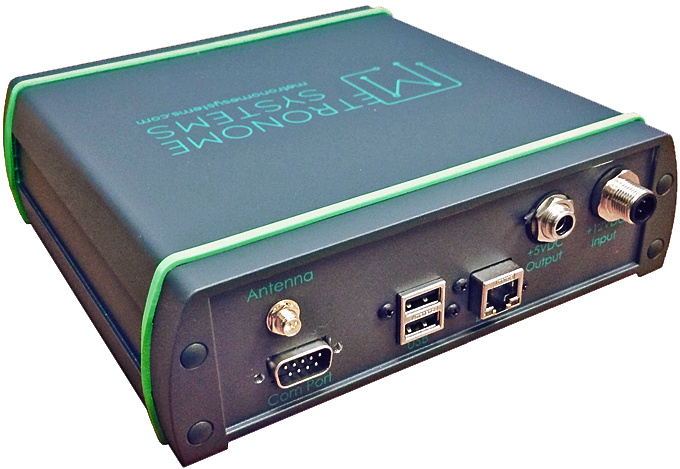 the Metronome Systems Network Manager, which features a Linux computer and a SmartMesh IP Manager, packaged in a ruggadized elements-proof box. The Manager allows us to run our Python basestation firmware durectly on the Linux distribution. 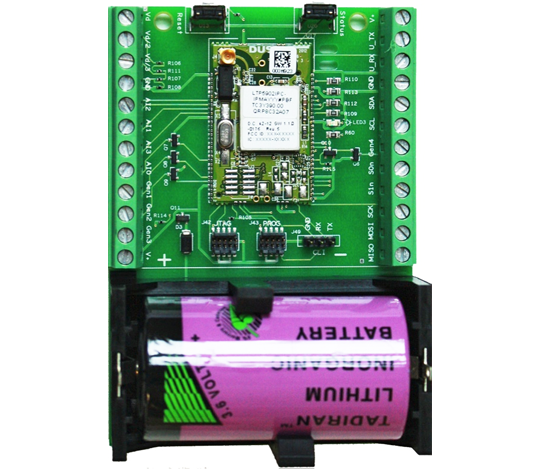 We are using and contributing source code (NeoMote firmware, Manager firmware, server software) from the REALMS project, co-lead by UC Berkeley, Inria and the University of Michigan. We deeply thank our technology partners, for their availability and technical guidance. You are the best!